Christmas for me is the time to give and think about other people who has a much harder life. 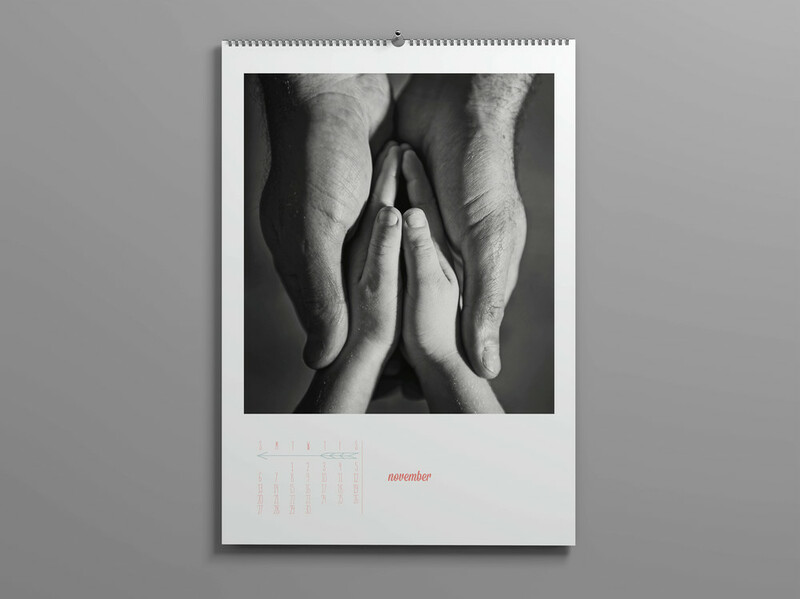 The Helping Hands calendar i made is to support a local projekt where i live. A growing group of people has worked in month to collect and pack a 40 feet container with winter clothes for Syrian refugees in Bekaa Valley, Libanon. They started a facebook group and became a propper organisation who aim for humanity help in Libanon. They called Mange Bekker Små and i´m very proud to donate my income to this project. 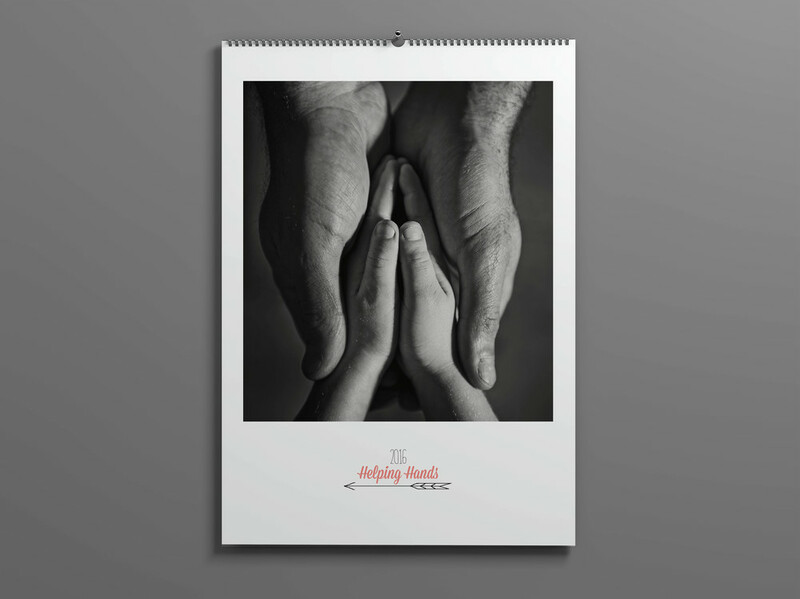 Every hand i the calendar is one of the volunteers in the organisation. Thank you everybody in Mange Bekker Små and Lundeby & Co AS so much for great support and sponsoring. Even more great it feels that 27.906 warming items like sleeping bags, wool base layers, outer layers, hats, shoes, blankets and teddy bears will help refugees in Bekaa Valley to survive the cold winter. 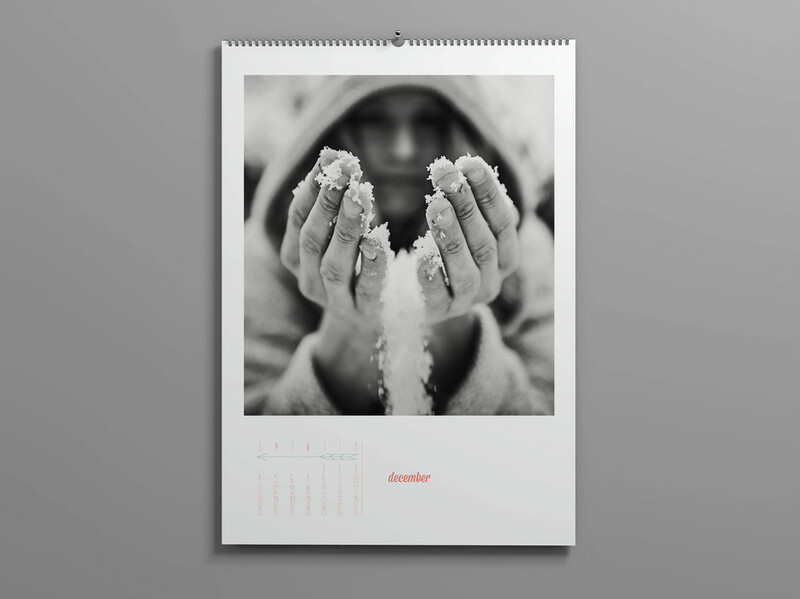 We managed to sell 124 calenders and 21 600 NOK for the projekt.